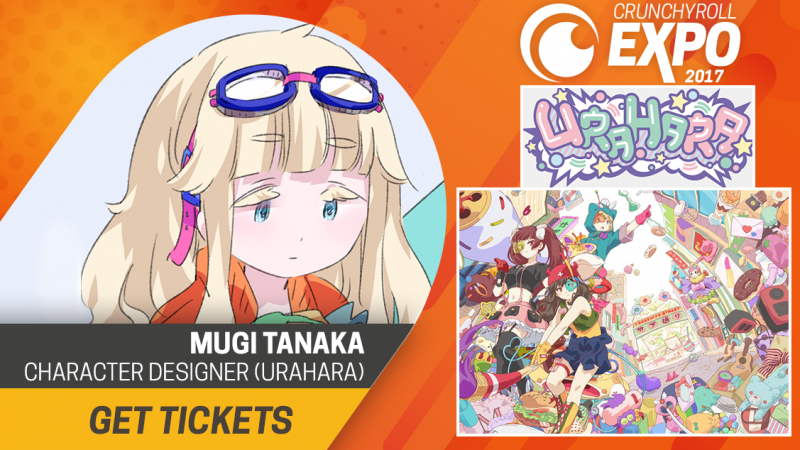 Crunchyroll is holding its first Expo this weekend, and it is filled with special guests and plenty of programming to keep you busy. 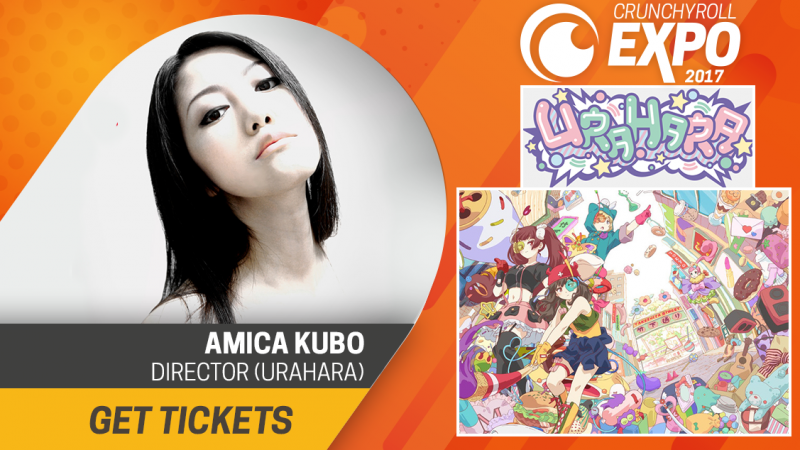 Earlier last week, Crunchyroll Expo posted its programming schedule for the three-day event you can see here. Hartman is an American animator, writer, director, producer, and actor. He is most well-known for creating The Fairly OddParents (as well as being an executive producer) and Danny Phantom. His latest work is a children’s animated series called Bunsen Is a Beast. Seibert is an American entrepreneur and producer. 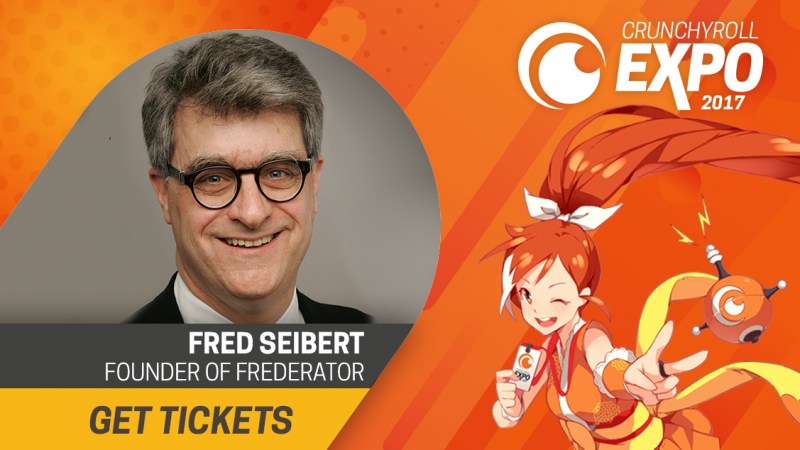 He is the founder of media company Frederator Networks, the largest distributor of independent online animation and Youtube channels. He is also Chief Creative Officer of WOW! Unlimited Media, a conglomeration of Frederator, Rainmaker Entertainment, and Ezrin Hirsh. Seibert was also the first creative director of MTV, along with many other media-related roles. Japanese director and animator Kubo has won many awards with her short animation films, and also served as a judge in the international animation film festival scene. She is CEO of Super Milk Cow and Chief Editor of the short animation web portal tampen.jp. 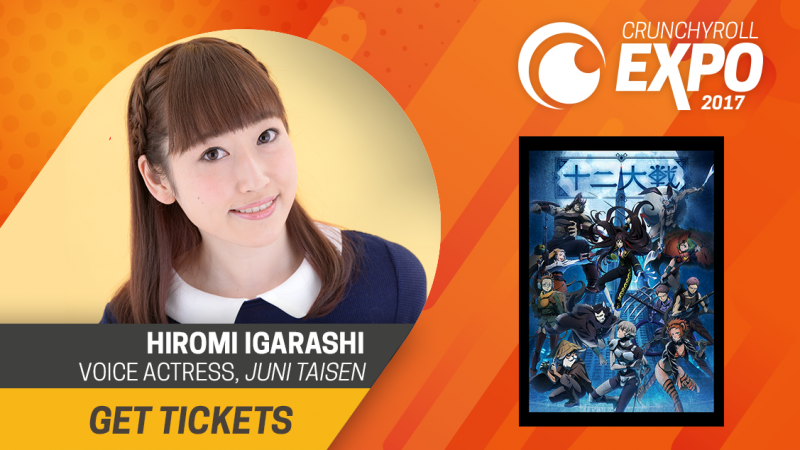 Voice actress Igarashi will play Kanae Aira in the newest action anime Juuni Taisen: Zodiac War. Previous roles she is known for include Anzu Futaba from [email protected] Cinderella Girls, Alex from Jewelpet, Holmy from Show By Rock! !, Symonne from Tales of Zestiria the X, Mikage from Durarara! !, and more. Sigsawa is a Japanese author most well-known for works such as Kino’s Journey: the Beautiful World, Sword Art Online Alternative Gun Gale Online, Allison, Lillia & Treize, and Allison & Lillia. Iizuka is also working on RPG Code Vein as a producer. He started on mobile games at Namco, before he transitioned to also working on console games. Character designer Mugi Tanaka, known as Oplant, is the artist for webcomic PARK Harajuku: Crisis Team! This comic is currently being adapted into a television anime series called Urahara, set to premiere this fall. She also creates character illustrations for PARK, a clothes and otaku goods shop located in Harajuku, Japan. 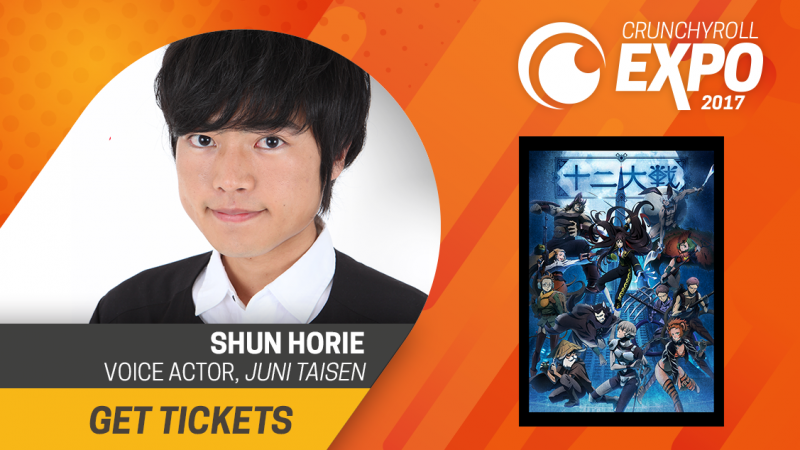 Voice actor Shun Horie plays Tsugiyoshi Sumino in the newest action anime Juuni Taisen: Zodiac War. 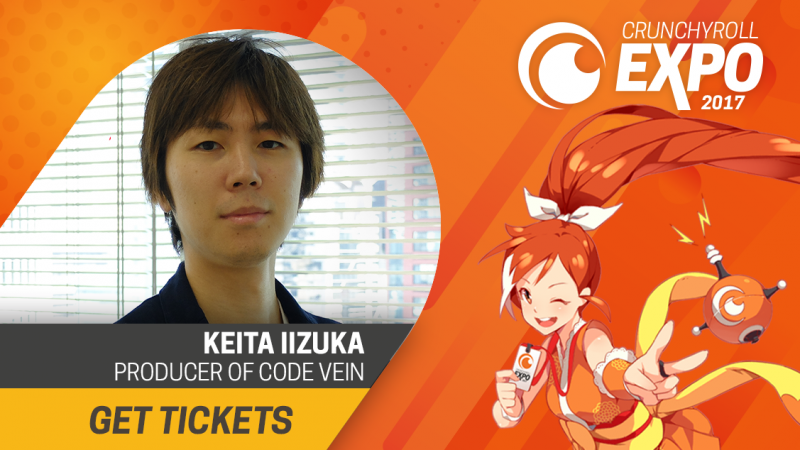 He has also played major roles in other animes, such as Shou Kazamatsuri from Whistle!, Kazuma Hiyama from 12-Sai: Chiccha na Mune no Tokimeki, Asta from Black Clover, and more. 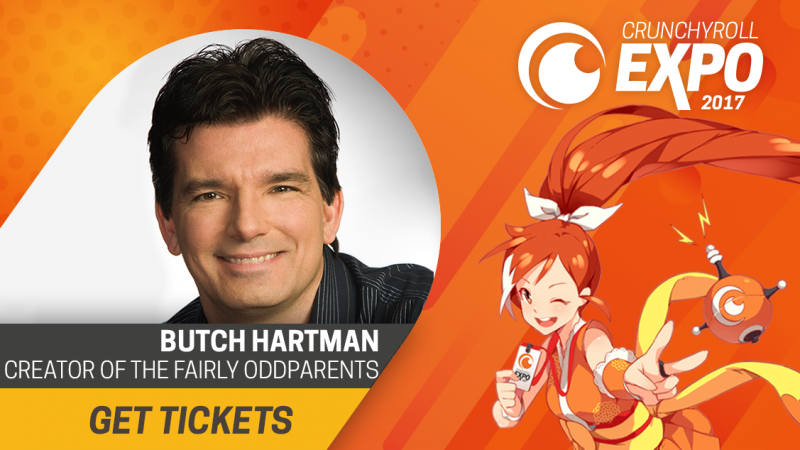 Tickets for Crunchyroll Expo are still available!